Brazil's President Jair Bolsonaro arrived in Washington last week for his first international visit since taking office in January. "We are going to look at that very, very strongly in terms of whether it's NATO or it's something having to do with alliance. 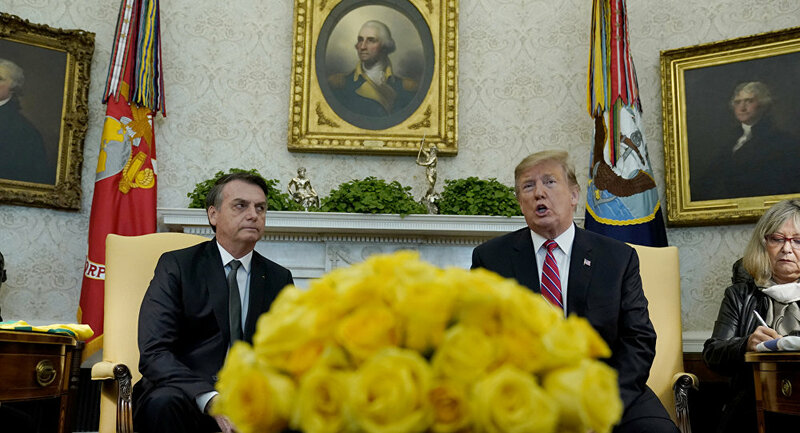 But we have a great alliance with Brazil, better than we have ever had before," Trump said during his meeting with Brazilian President Jair Bolsonaro. US President Donald Trump told reporters on Tuesday that he will discuss with Brazil's President Jair Bolsonaro the possibility of military intervention in Venezuela. "We haven't even discussed it, we're going to discuss it today," Trump said when asked if he would like to see Brazil involved in any sort of military option in Venezuela. 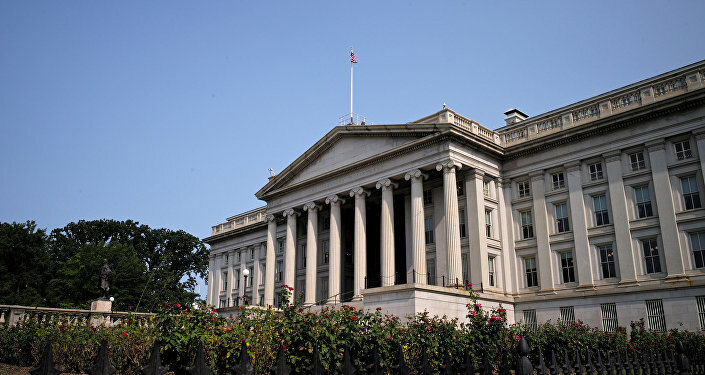 The US president has reaffirmed that "all options" were being considered in his drive to bring down Venezuela's President Nicolas Maduro. "All options are on the table," he told reporters in the White House. "It's a shame what's happening in Venezuela — the debt and the destruction and the hunger." Brazil is heavily aligned with Trump on the Venezuela crisis, with Bolsonaro recognising opposition leader Juan Guaido as the country's interim president and vowing to "do everything possible to re-establish order, democracy, and freedom there". Earlier in February, Guaido visited Brazil seeking support in his fight against legitimately-elected President Nicolas Maduro. Brazil has participated in the delivery of "humanitarian aid" to Venezuela by the US, allowing it to be stacked on the Brazilian-Venezuelan border.